We have been supplying you with the rarest US 12s for many years but you may wonder why we rarely list UK soul and disco 12s. 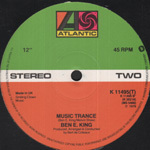 This is partly due to the fact that we know everyone loves an import 12, and our UK customers prefer to buy US 12s, especially when the record was first released in America. 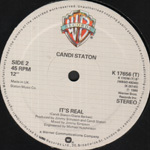 But there are many rare and interesting 12 Inches released only in the UK and Europe, and they are often pressed in small quantities as they are aimed at a smaller market. More often than not we sell and trade the most interesting of these 12s to Americans because they, like us, love an import. 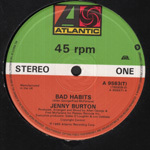 They also like UK & European records because they are usually pressed at 45 which often makes for better sound quality. This is due to the record moving faster so less background noise from the vinyl is picked up on playback. (In tech speak, they offer a higher S/N Ratio). 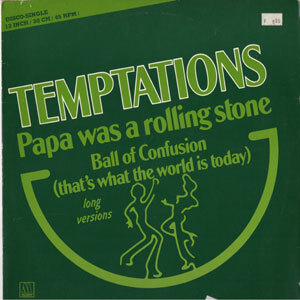 They also often have great picture covers, while their US counterparts normally only have a plain disco sleeve. So here we have a large selection of UK and European 12s, from the rarest most sought after UK disco nuggets, to some more common UK & European soul tunes as well as some cheaper UK pressings of American records. this is the 86 M&M Remix with the Original version on the flip! 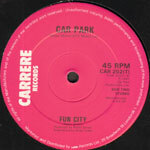 UK CARRERE 12 inch Company Sleeve - £12 Nr. Mint - looks unplayed! 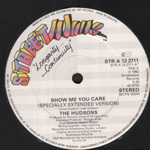 Boogie from 81' produced by LEON HAYWOOD! Decent boogie on A side & slow cut on the flip! 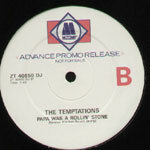 Cute rare & collectable single sided UK only promo! Classy female vocal disco tune mix by Larry Levan! 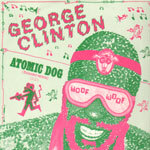 Killer Leftfield 8t's Electro Funk Tune Which Was Later Made Into Project Future's Dog Talk. Full 9 minute version! 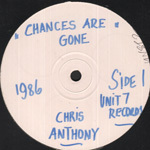 Classic mix from one of THE voices of the early eighties garage sound. 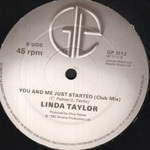 Larry Levan remix + remix Instrumental which is only on the UK 12"
Lesser known but nice little tune from great jazz-funk group! 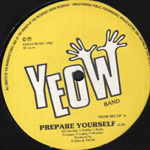 Quality 1986 Uk Soul tune! 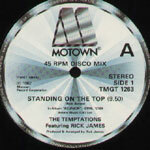 2 Classics on one 12"
GERMANY MOTOWN 12 inch Picture cover - £120 VG+ / sticker on cover - check clip from this copy! 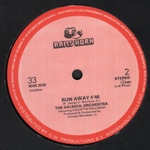 Very rare & highly in demand 12" of this amazing tune. 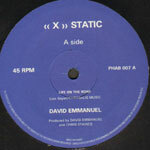 This GERMAN 12" is the only official release of this tune on 12" spread across a whole side it sounds awesome!!! Check the long soundclip of both sides for condition. 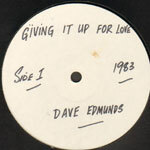 Rare UK promo only full length 12 Inch!!! 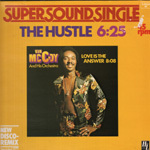 1979 disco mix of this hustle classic ic jazz-funk-disco tune on a EU only 12 Inch! 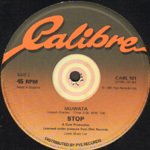 UK EXCALIBER 12 inch - £7 lovely clean copy! HOLLAND MERCURY 12 inch Picture cover - £6 Nr. Mint! 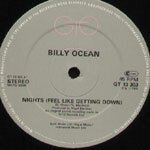 Disco cheese collectable on 12"
UK UNITED ARTISTS 12 inch Promo - £12 WOL - vinyl clean EX! This UK Promo is tough to find! UK only release for this Lofty classic! UK CASABLANCA 12 inch Company Sleeve - £4 Nice copy! 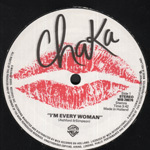 Classic Chaka soulful disco from 78! Cover of the TOTO tune with vocals from LUTHER VANDROSS! 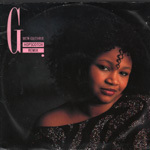 I have sold literally dozens of copies of the US Cheri 12" of Star Struck over recent years & now here is a treat for you - a totally different version. 2 more classics from the hit machine that was BERNARD EDWARDS & NILE ROGERS - minty copy! 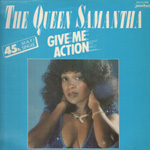 Featuring COGNAC.Classic salsoul female vocal disco! 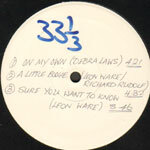 Rare Acetate of this Huge Loft / Garage classic! 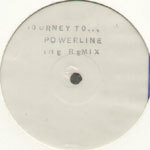 Special Remix from 1986. lovely tune! 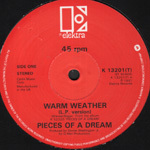 UK MERCURY 12 inch Picture cover - £5 Nice copy! 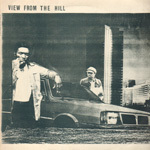 garage classic - killer tune inna early eighties dub style! 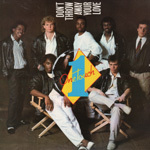 It's not hip or cool or rare - just a great little Instrumental funk-fusion tune on a UK only 12"
UK A&M 12 inch Picture cover - £4 Near perfect Mint copy! Another classic in nice EX condition! UK WARNER BROTHERS 12 inch Company Sleeve - £8 Real nice copy! 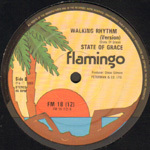 UK WARNER BROTHERS 12 inch - £8 Unplayed copy! UK ELEKTRA 12 inch Company Sleeve - £8 Nr. Mint! UK ELEKTRA 12 inch Company Sleeve - £3 Nr. Mint - looks unplayed! Classic larry levan mix from 1983! Harvey Mason - Till You Take My Love / What's Going On? UK ARISTA 12 inch Company Sleeve - £10 Lovely Nr. Mint copy! Great little female vocal soul-jazz tune on a UK only 12! 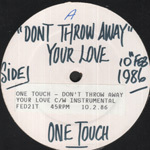 UK ARISTA 12 inch Company Sleeve - £8 WOL - vinyl clean! 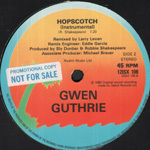 Great little double sider from 1982 - comes in stamped sleeve! UK EPIC 12 inch Picture cover - £4 Nr. Mint copy! forget the poor cover version. Just Dance is a good boogie tune! UK MERCURY 12 inch Company Sleeve - £3 Nr. Mint! 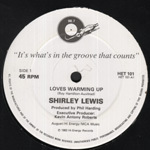 Classic early eighties feel good soul with 20's Bop stylings a la August Darnell ! 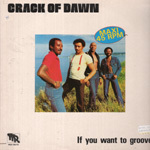 Classic early eighties soul with a 20's Be-Bop taste. 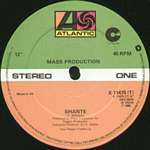 Strange how very few of their tunes got released on US 12" - must have been more popular in the UK?? 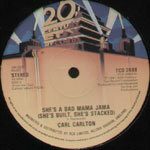 Another classic early eighties feel good soul with 20's Bop stylings a la August Darnell! 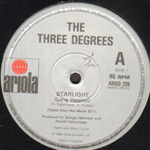 3 of the best from this early eighties soul group with a 20's Be-Bop taste. 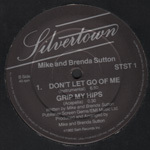 B side is a sweet 2 step tune! UK WARNER BROTHERS 12 inch Company Sleeve With Sleeve Sticker - £4 Nr. Mint / probably played once! 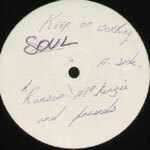 2 huge soul / boogie classics on a UK only 12"
All-time classic WALTER GIBBONS mix! Classic live recording. Full 11.49 version! Vince's vibecious remake of 'LOVE IS THE MESSAGE' - classic tune! Classic larry levan mixes! Includes previously unreleased "Special Version" & accapella! 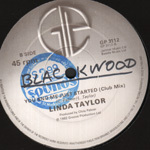 Banging 2 step Soul classic! 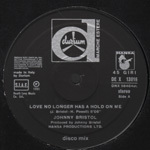 Don't let your memories of the school disco cloud the fact that this is a great soulful disco tune! Two more classic tunes from Patrice's most prolific period! 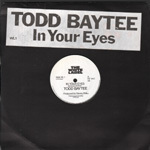 Classic Burgess / Patrick Adams collaboration as covered by Todd terry! 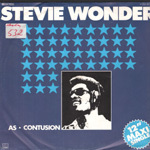 86' Issue with picture sleeve of this huge soul classic! 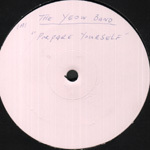 This re-edit version only comes on the UK 12! 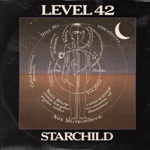 Stone cold classic from the Jazz Funk era! 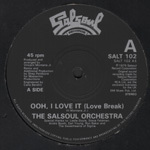 Kinda popy but this mid tempo tune is pretty sweet & was always in demand state side! Great early eighties Boogie tune which was big with The Electrifying Mojo! Richard Hewson Orchestra - What Shall We Do When The Disco's Over? UK WHITFIELD 12 inch Company Sleeve - £3 Nr. Mint - looks unplayed! 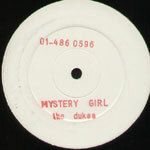 UK POLYDOR 12 inch Picture cover - £3 clean Nr. Mint copy! 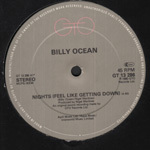 6.46 version + DISCO DANCIN' which is a great tune which only came out on UK 12"
UK VIRGIN 12 inch White Label - £5 Nr. Mint! 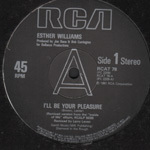 Huge soul classic from Teena! 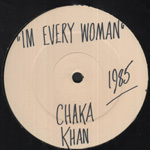 Killer mid tempo jazz funk disco tune on a UK only 12"
Classic tune - as covered by A MAN CALLED ADAM! Brit Jazz Funk Classic - original issue! Bargain price for 2 great Prelude productions! 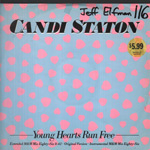 Early eighties NYC boogie tune!